The TXM team approach means we can also complete many other standard services for your Toyota in a time-saving manner at a competitive rate. Engine oil is vital to your Toyota’s well-being. Oil reduces friction between moving parts and helps remove heat from the engine. With Toyota Express Maintenance, we drain and refill your Toyota with factory-recommended oil, replace the oil filter and reset the maintenance indicator light. As far as your Toyota’s safety systems go, the brake system is one of the most important. That’s why the Toyota Express Maintenance multi-point inspection includes a brake inspection. This will help to ensure that your brake pad thickness is still at a safe level. Tires play an important role in your vehicle’s handling performance, driving comfort and fuel efficiency. Our tire rotation service helps to ensure that your tires wear evenly, helping prolong their useful life. Our technicians will also reset the Tire Pressure Monitor System (TPMS)  light. During your multi-point inspection, all your fluids (coolant, brake, power steering, windshield washer, and transmission) will be checked and replenished at no additional charge. 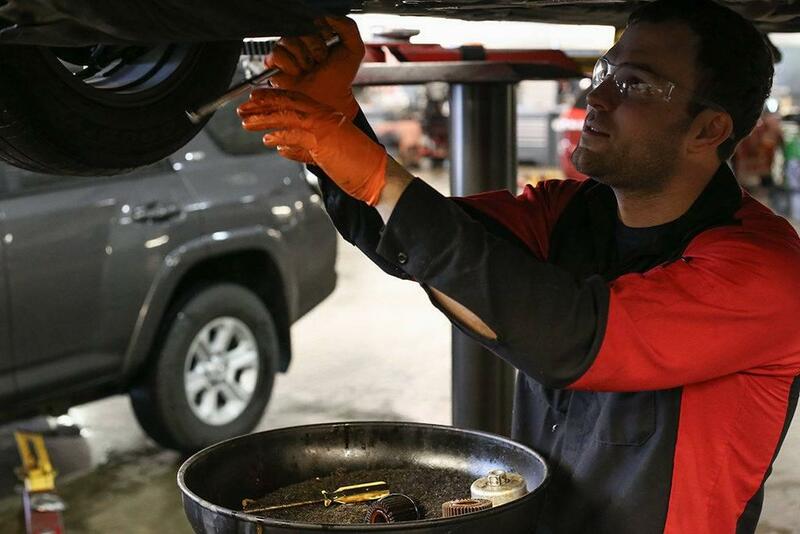 Proper maintenance helps your Toyota last longer and deliver more dependable, economical performance. With our multi-point inspection, we check your Toyota’s fluids and perform a visual check of all major systems. 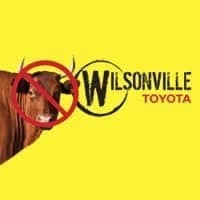 Remember, all services are performed by your Certified Wilsonville Toyota Service Team. For more information or to schedule your TXM service, give us a call at (855) 420-0427, or click to schedule a Toyota Express Maintenance appointment.